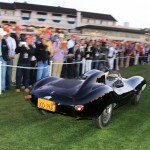 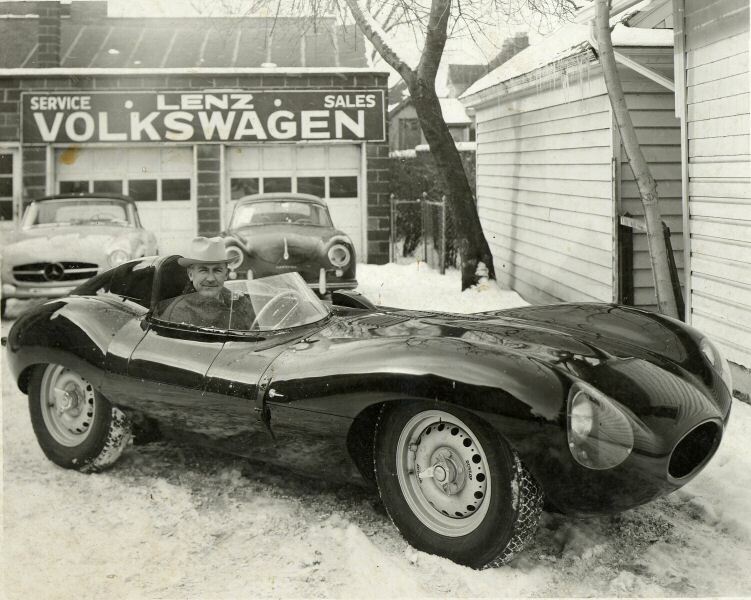 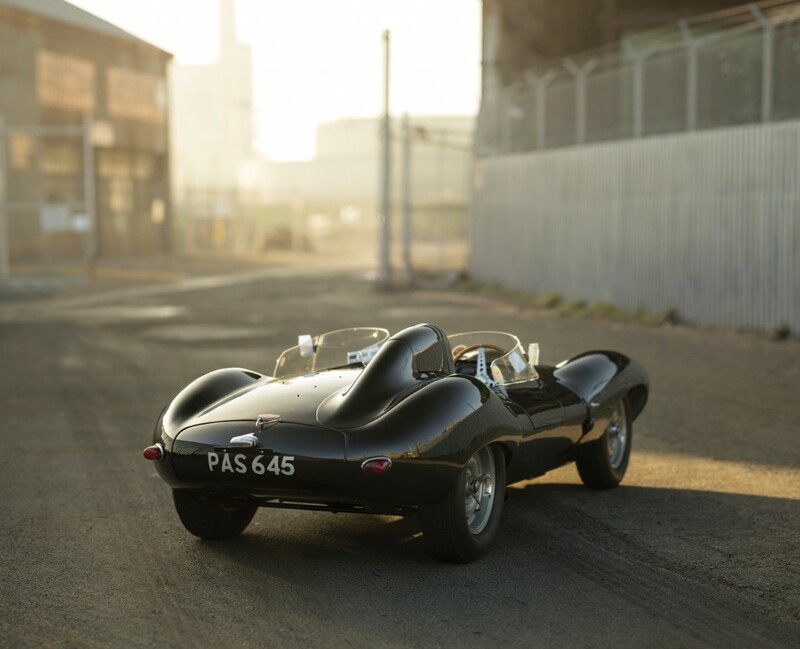 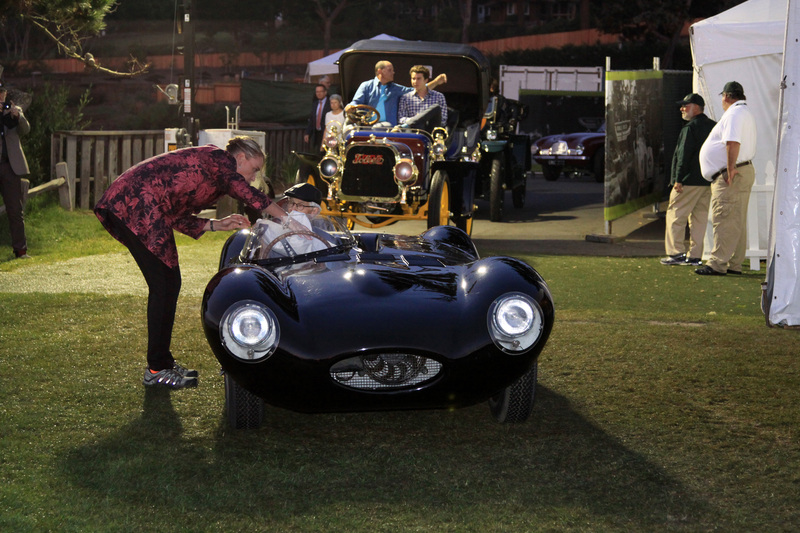 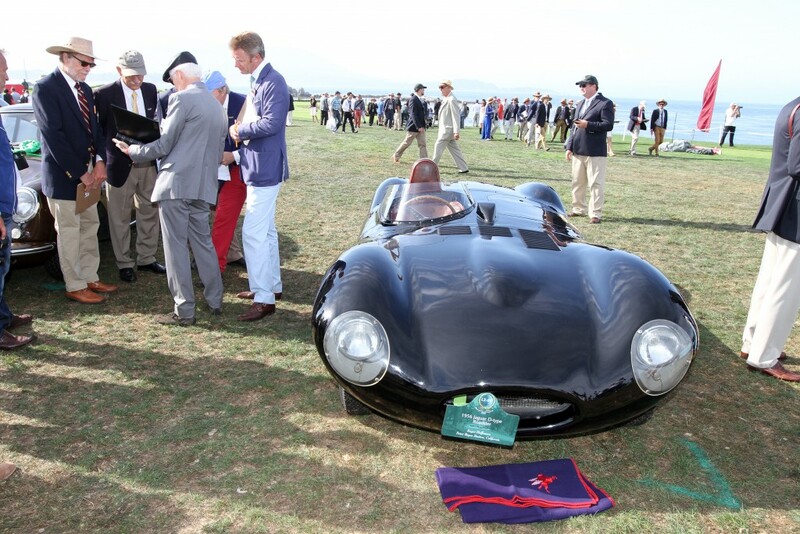 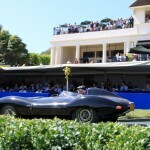 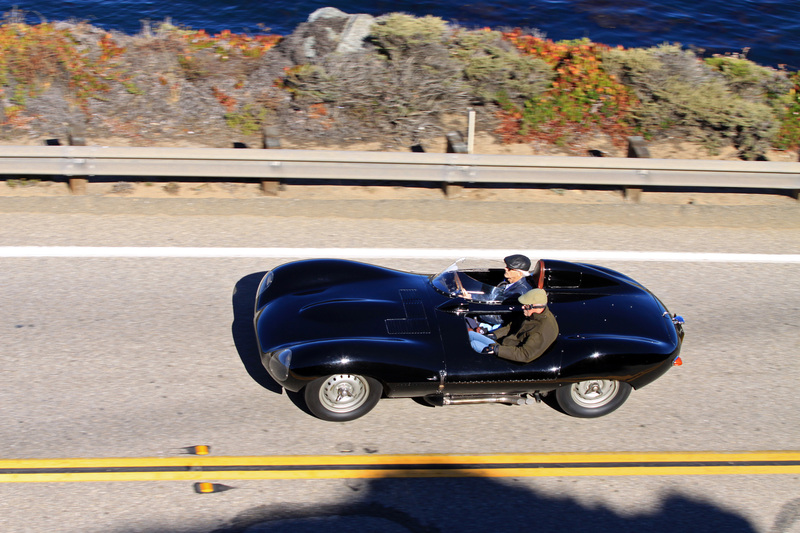 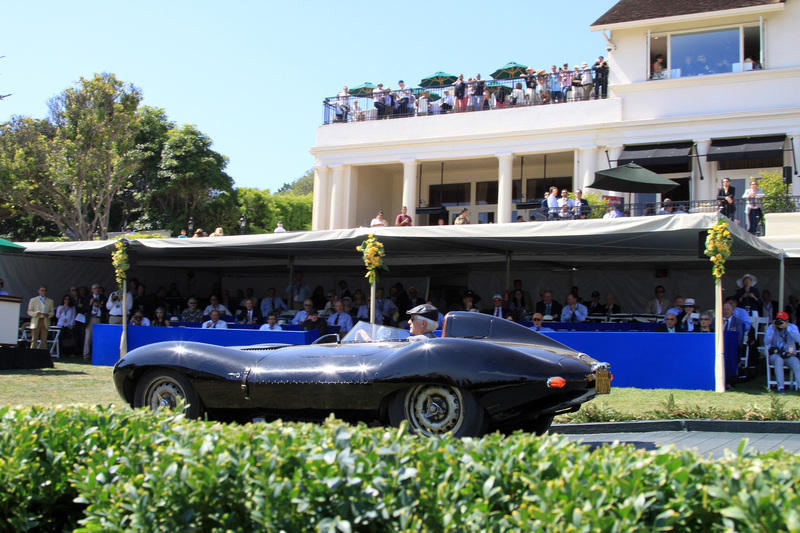 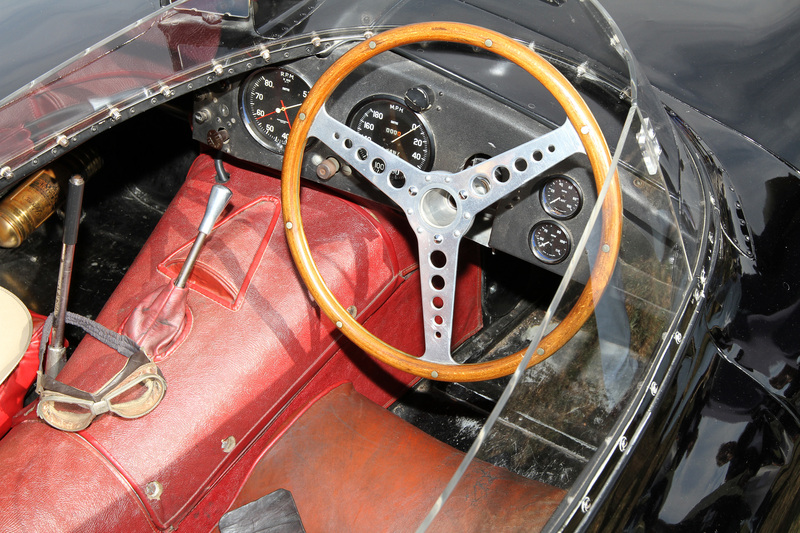 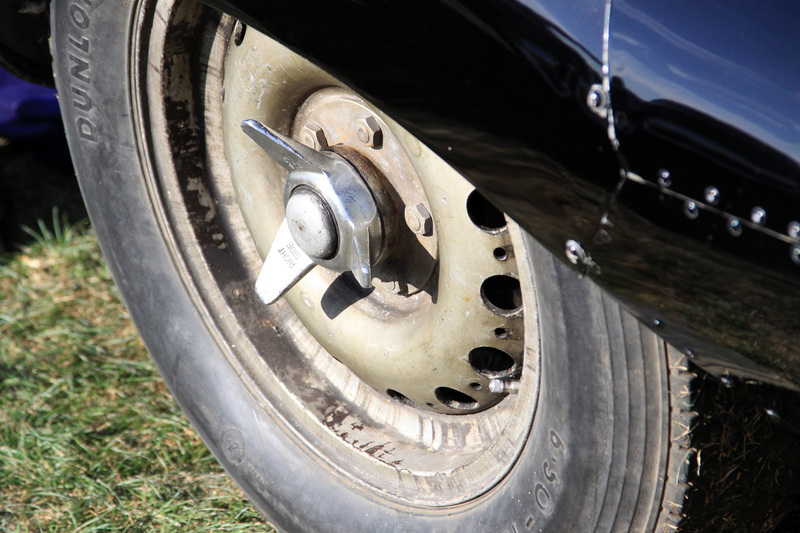 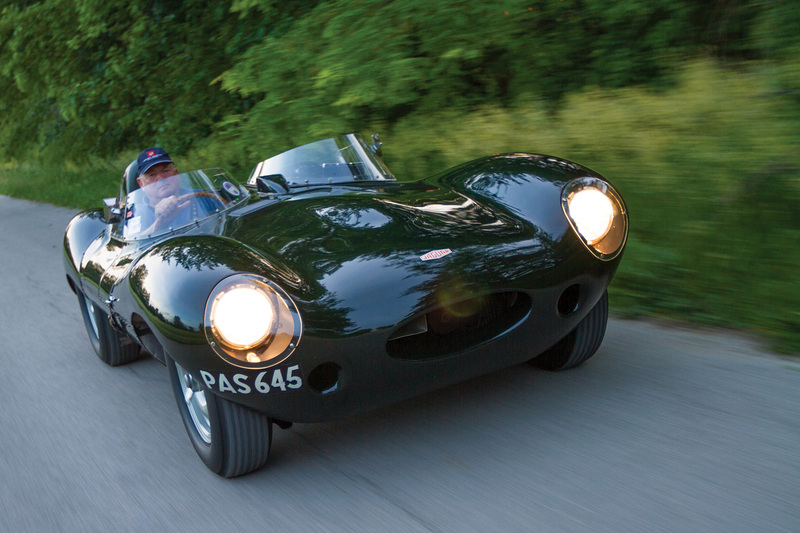 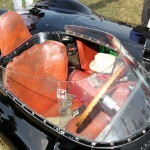 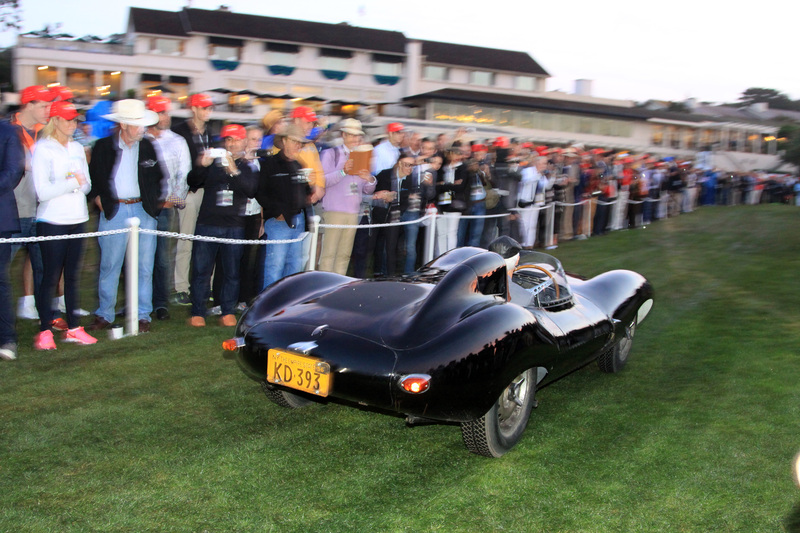 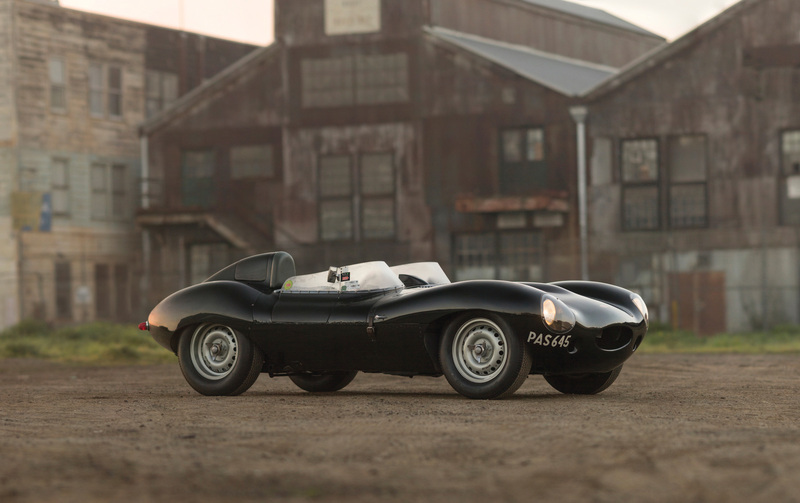 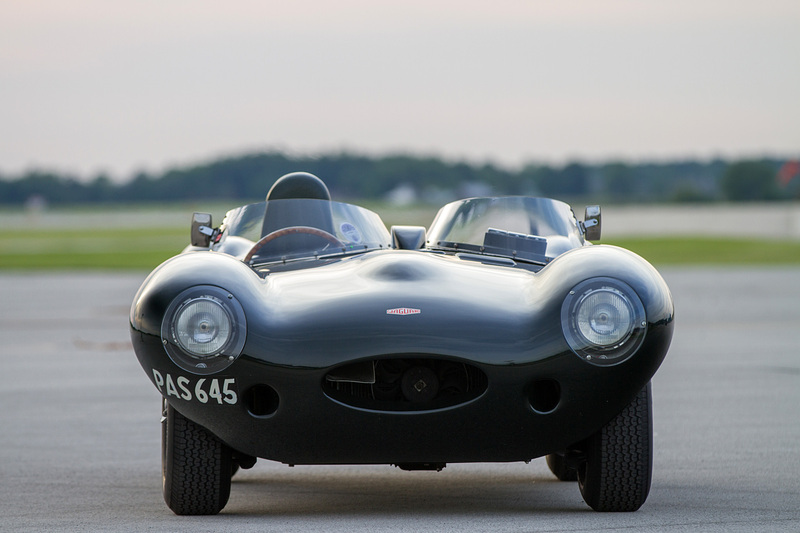 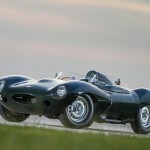 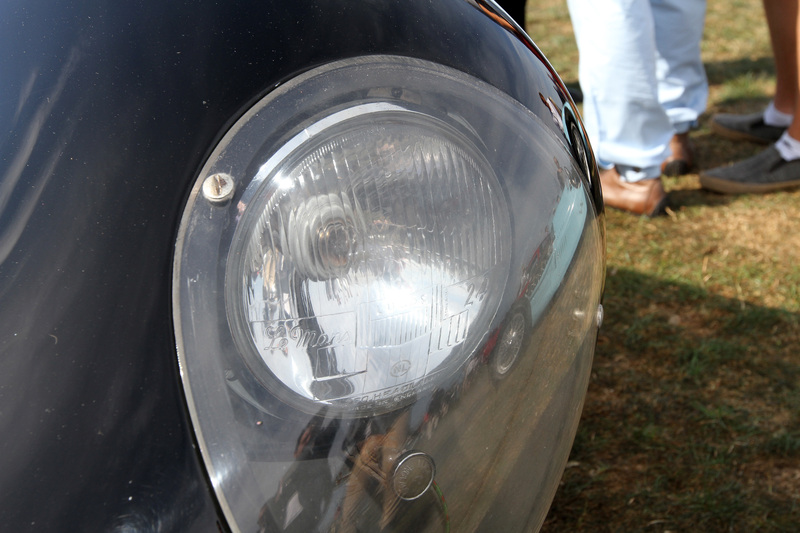 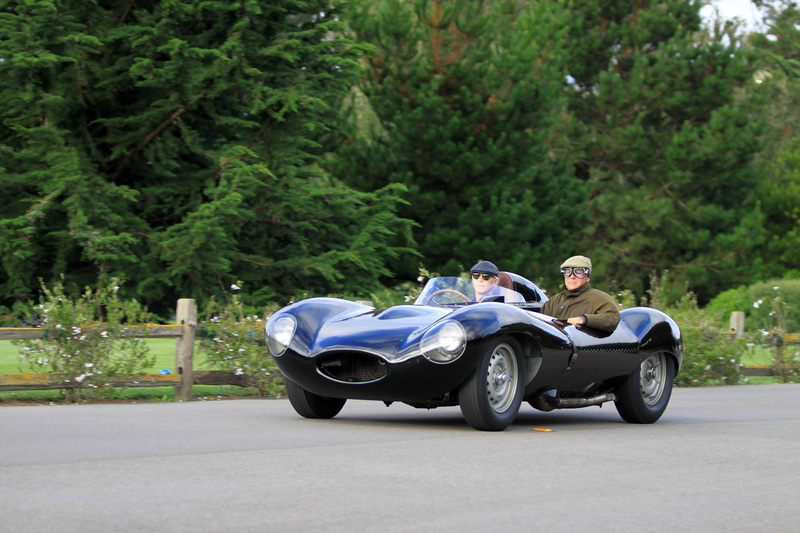 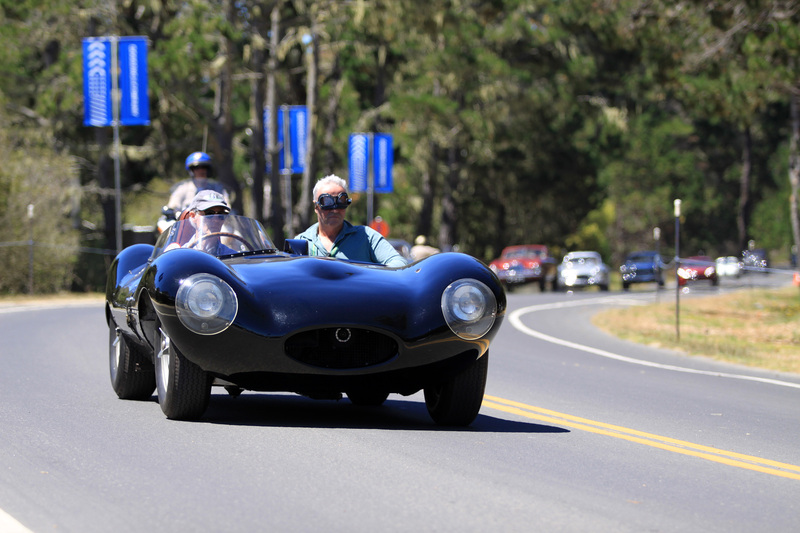 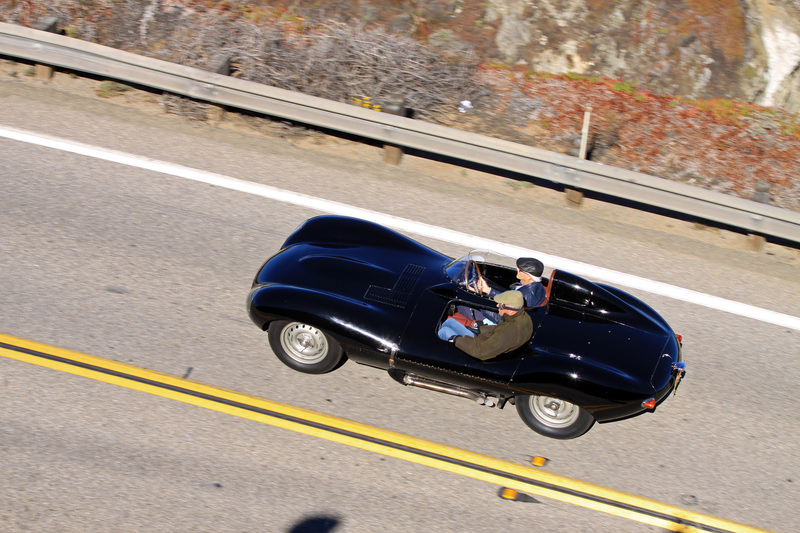 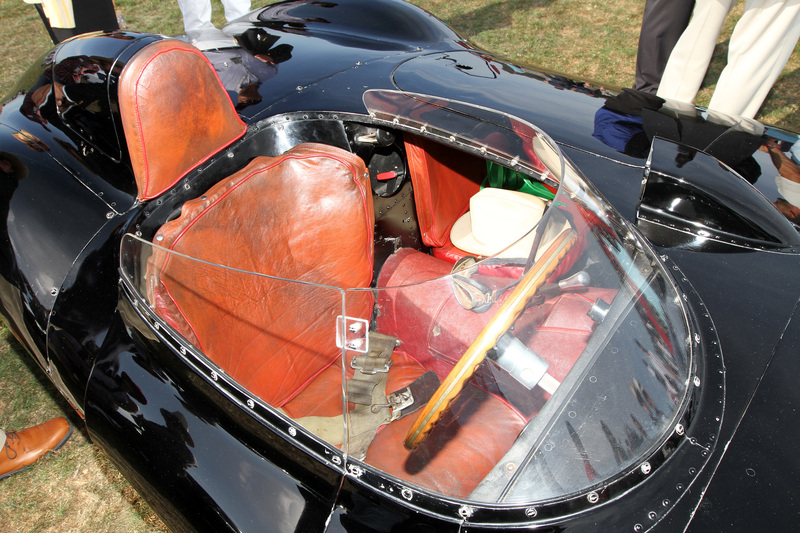 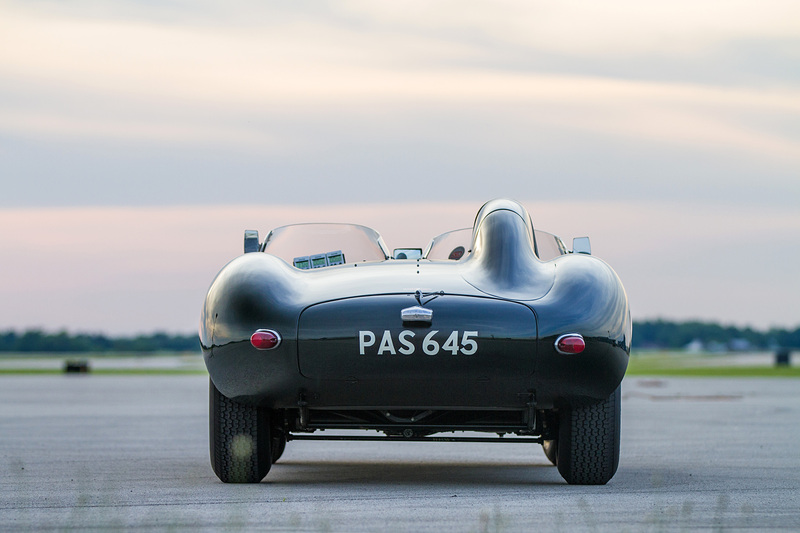 The world’s best D-Type is this black example, XKD524, bought by Paul Pfohl in 1956 for $9,925 USD. 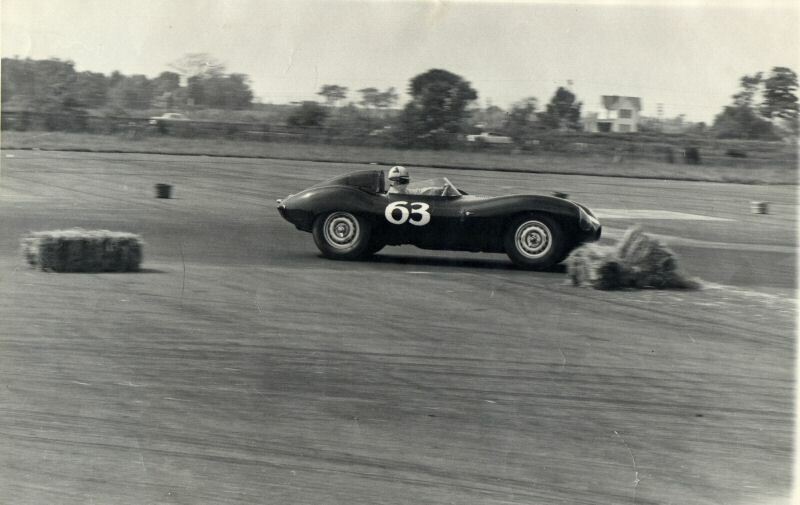 Paul raced it at Riverside, Watkins Glen and at the Lake Erie Race in Dunkirk, NY before putting into long term storage in 1967. 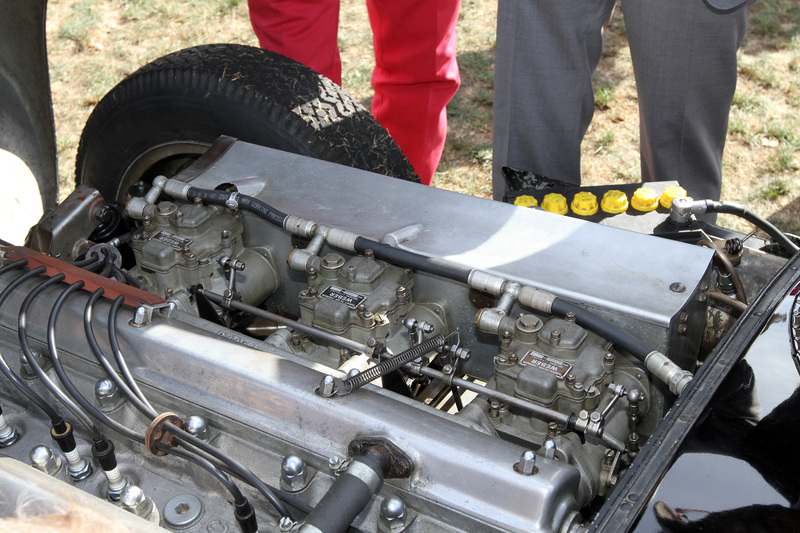 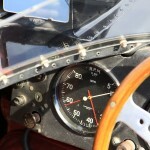 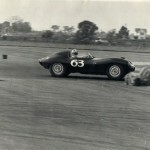 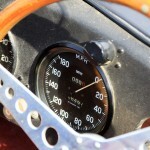 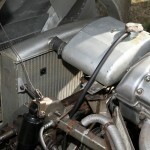 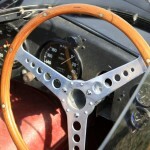 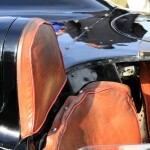 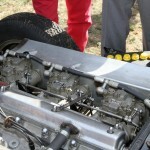 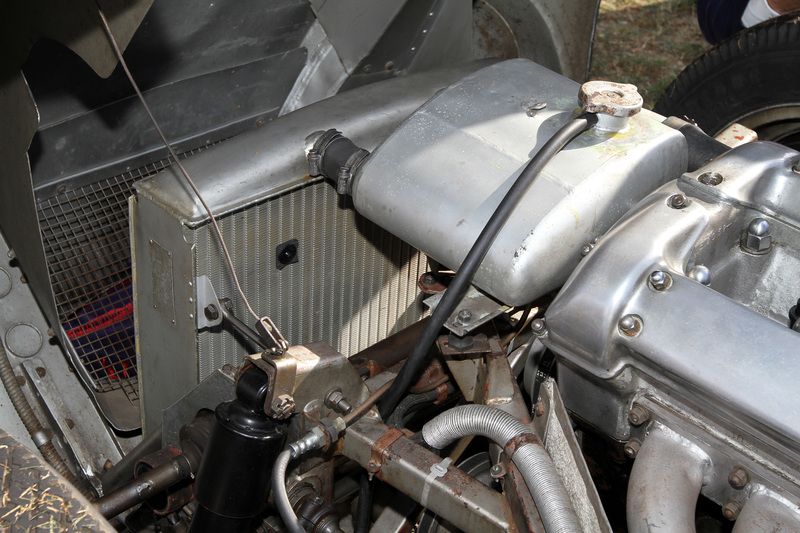 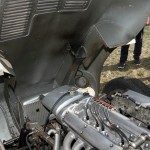 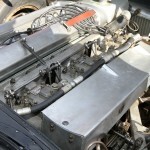 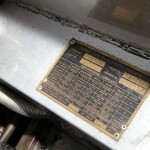 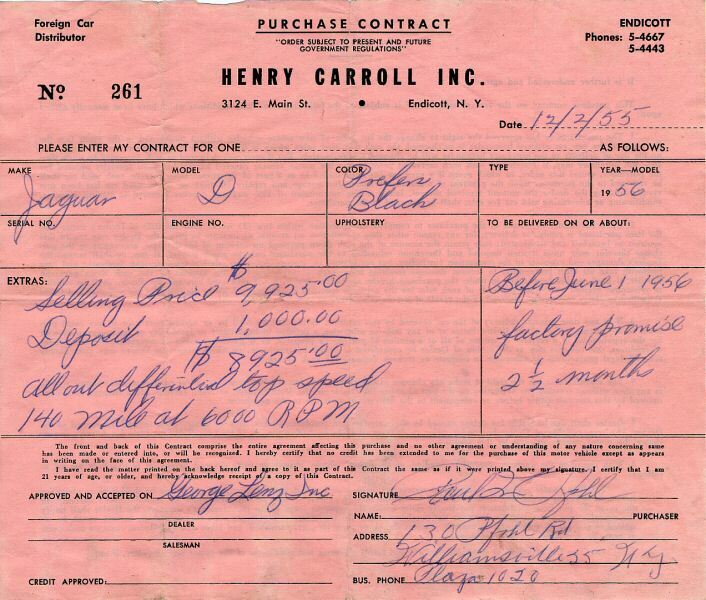 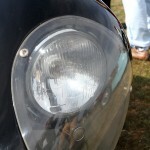 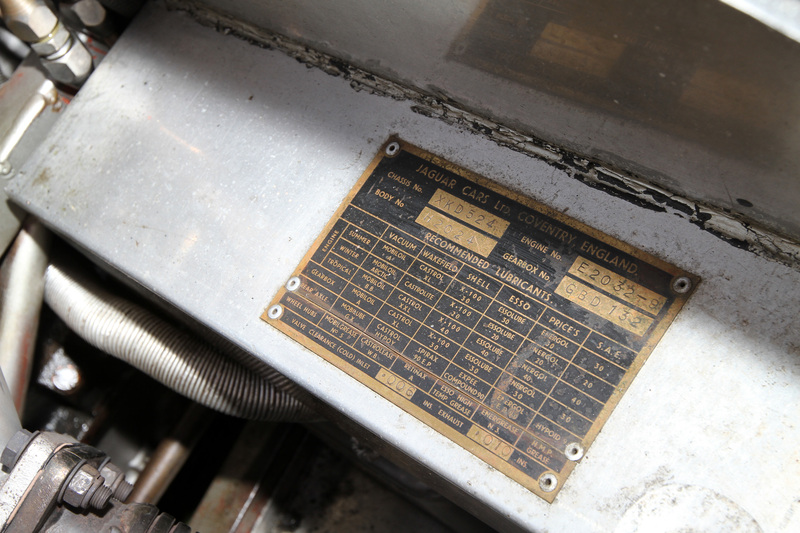 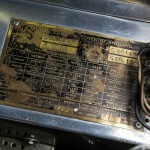 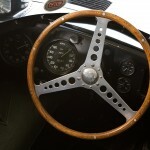 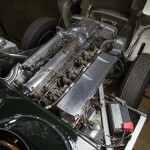 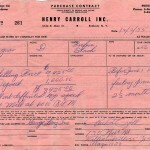 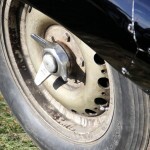 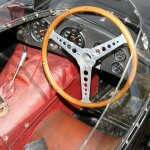 It was stored for a remarkable 35 years and stayed with the family until 2003 when it appeared on ebay with the description: This is a rare opportunity to purchase the most unmolested, one family owned D Type in the world and the most unique D Type to be offered since the highly publicized sale of the 1956 LeMans winner in 1999. 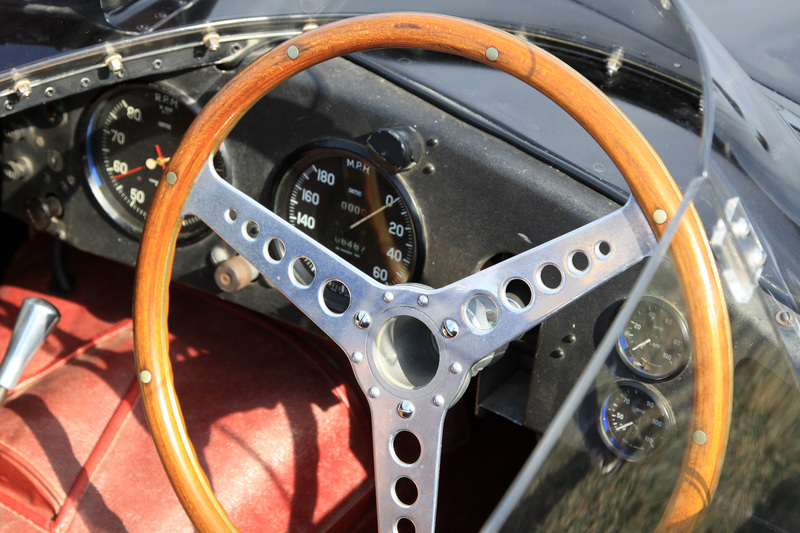 A low milage of 6,230 miles from new with all original fit and finishes make this an fantastic and authentic reference car. 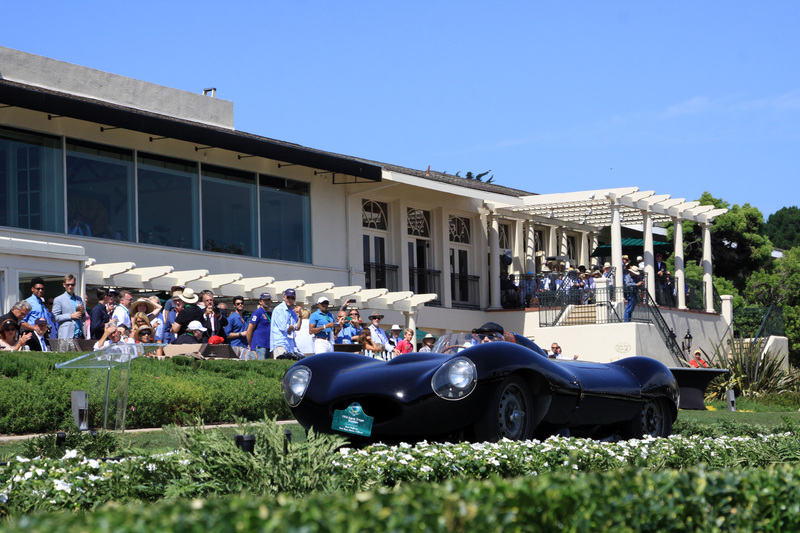 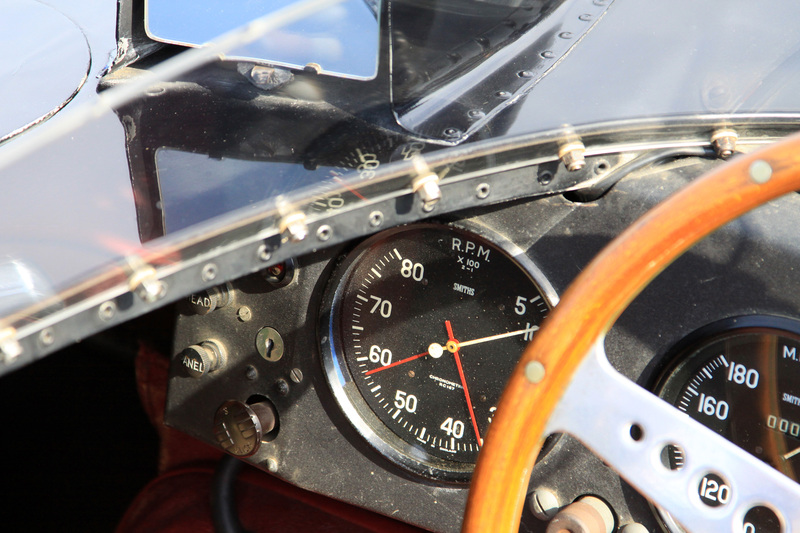 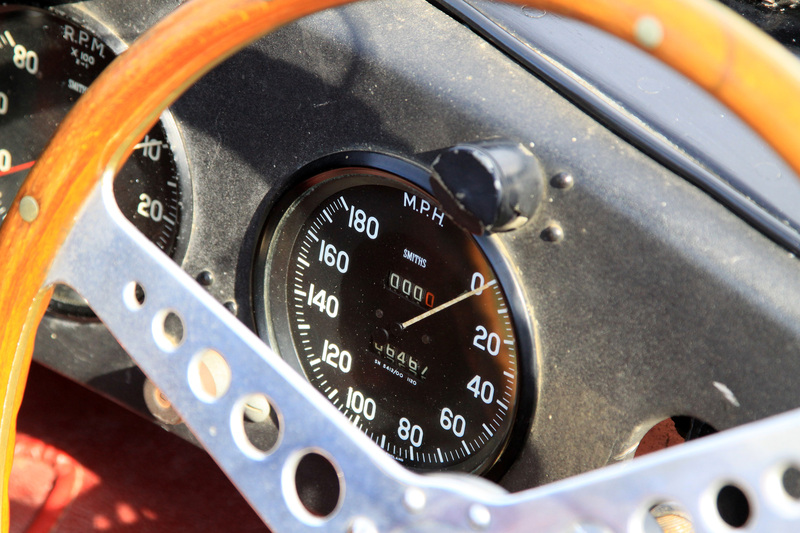 We had a great oppurtunity to photograph XKD524 at the 2015 Pebble Beach Concours d’Elegance and Tour d’Elegance. 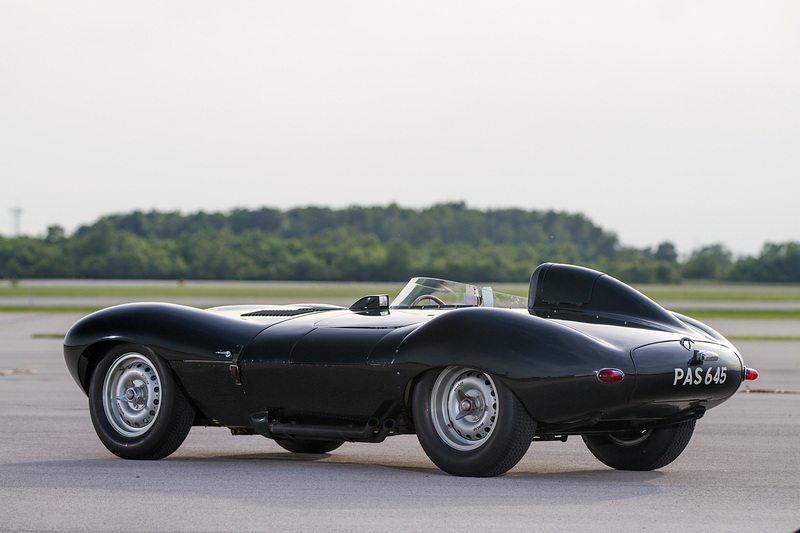 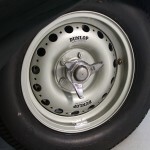 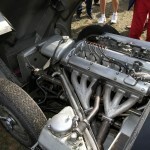 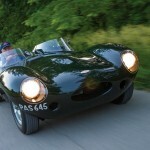 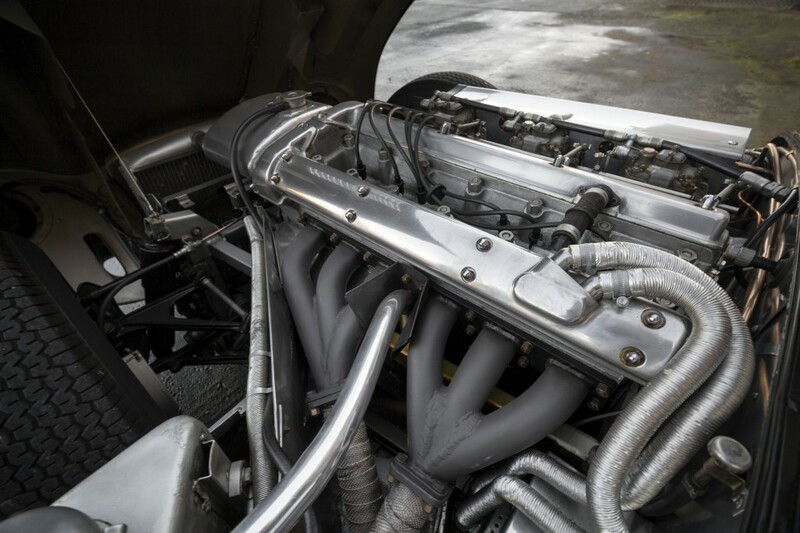 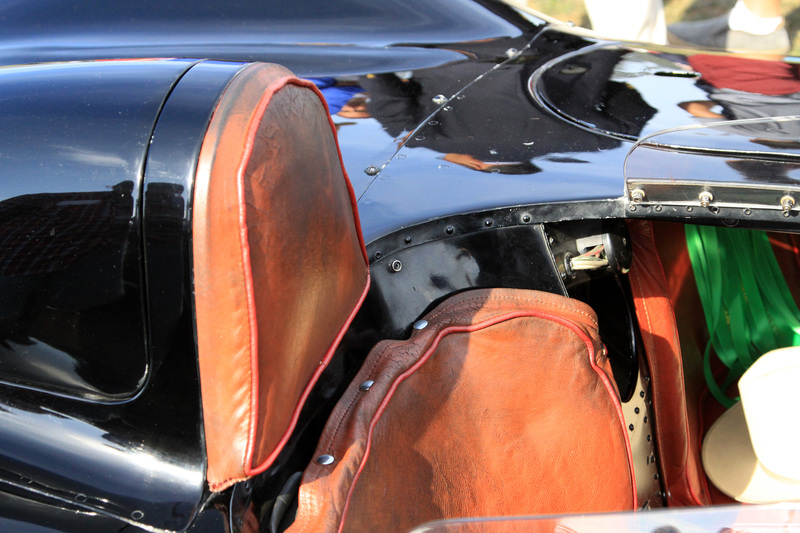 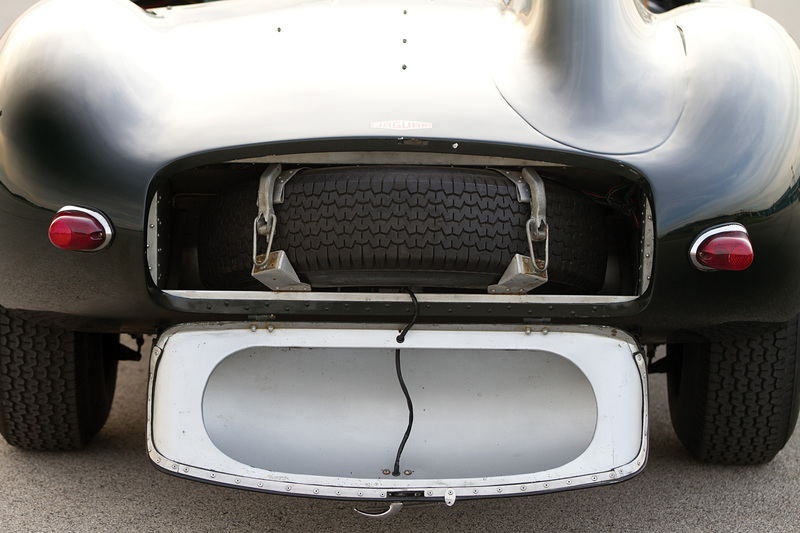 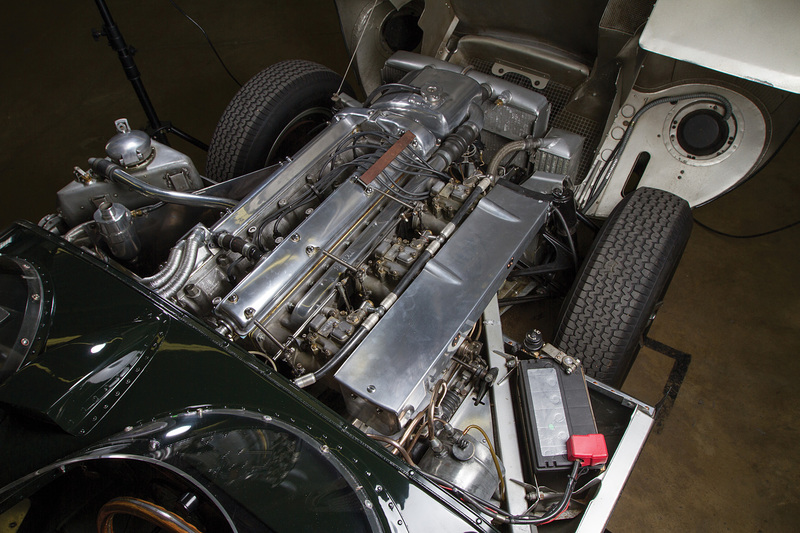 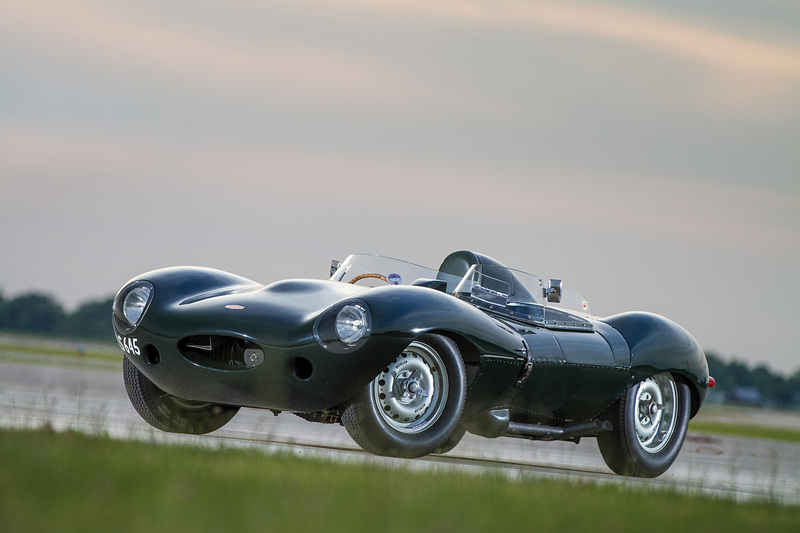 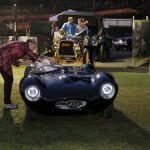 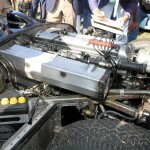 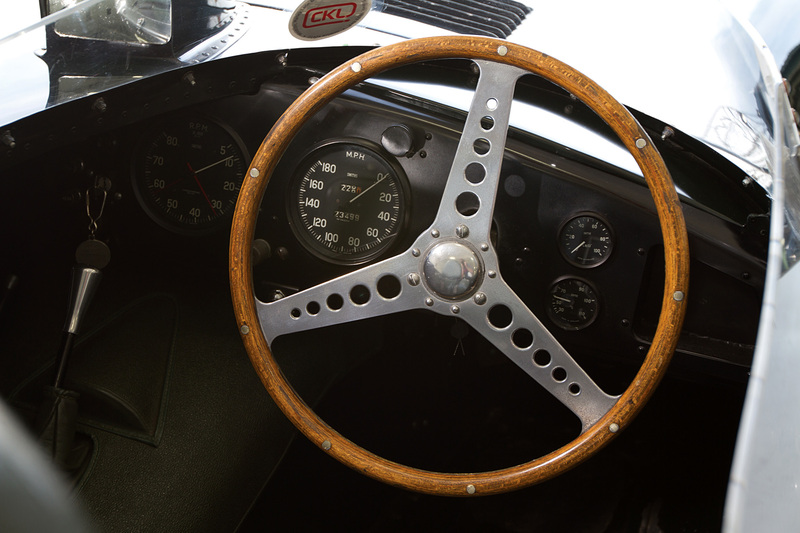 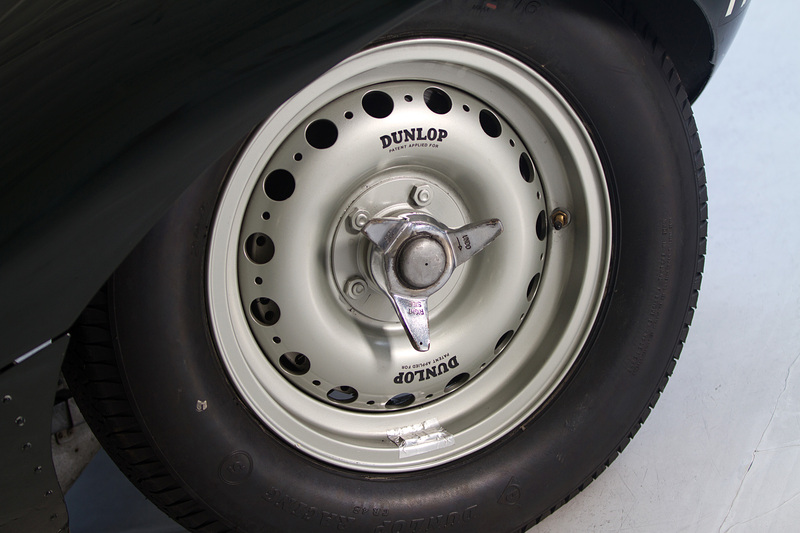 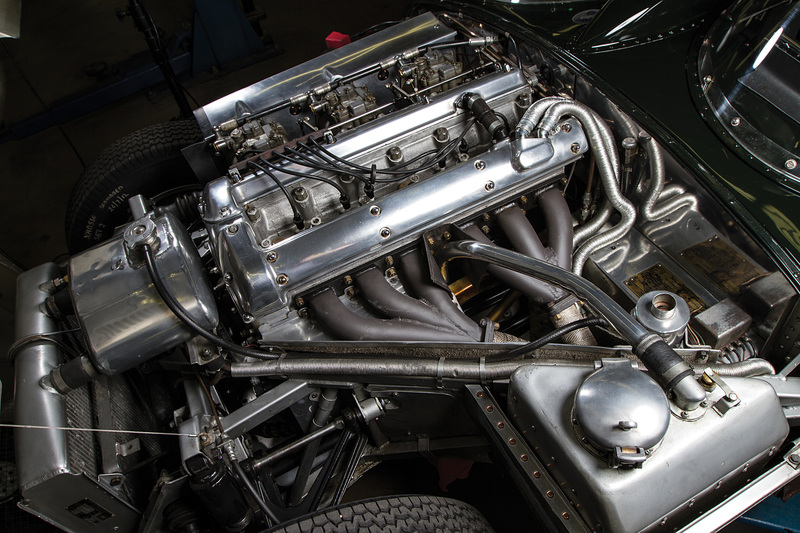 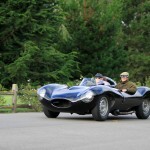 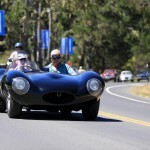 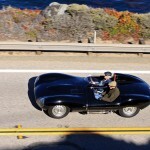 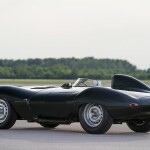 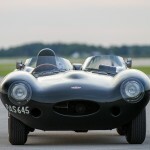 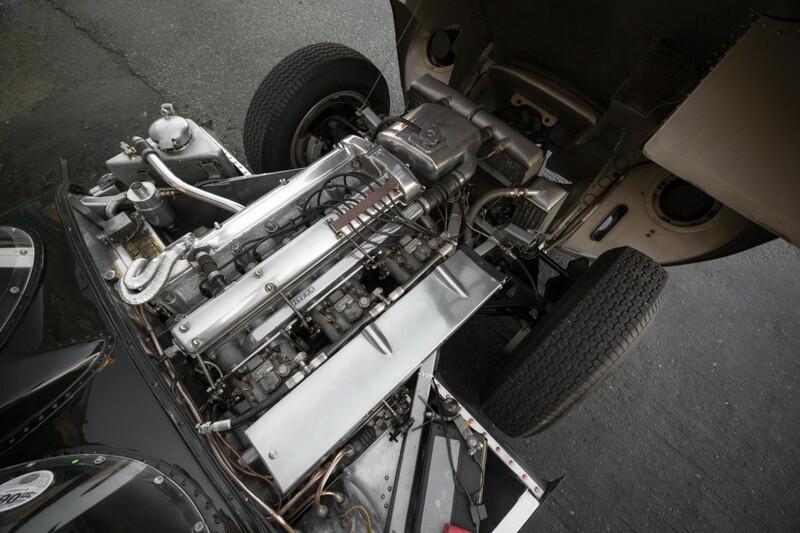 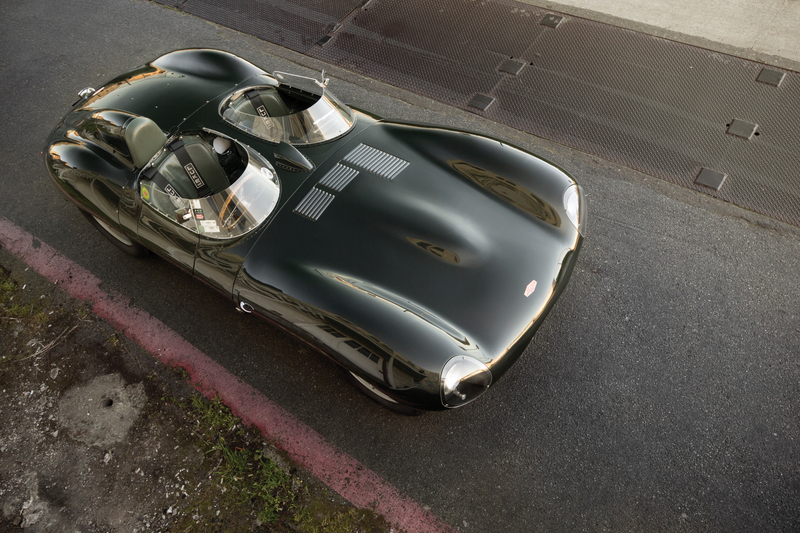 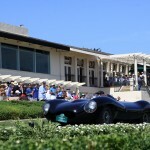 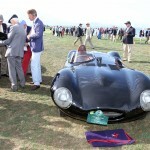 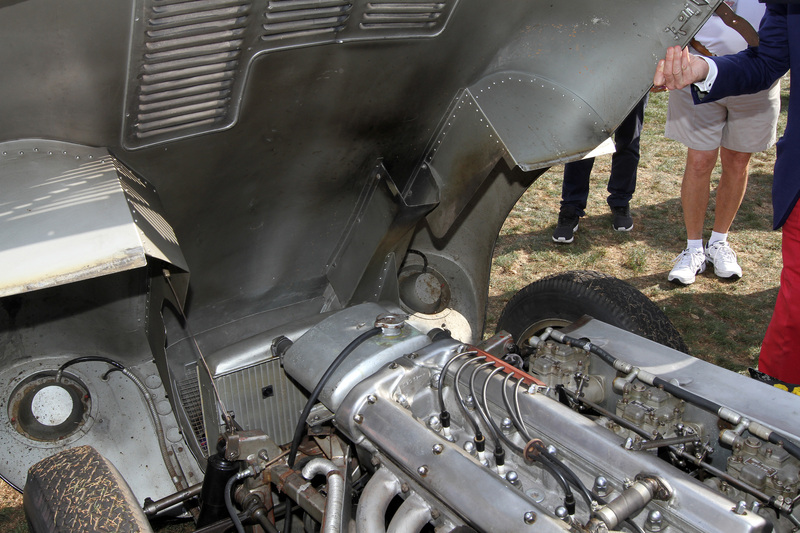 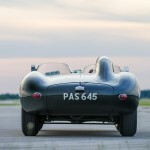 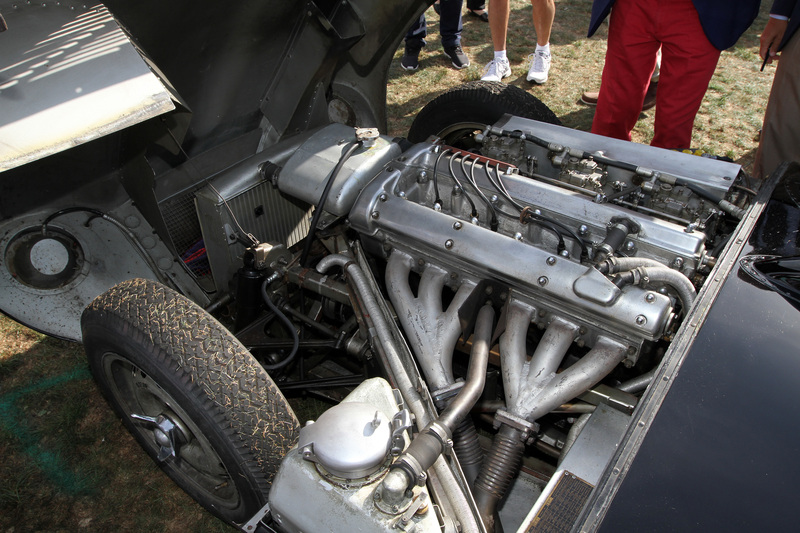 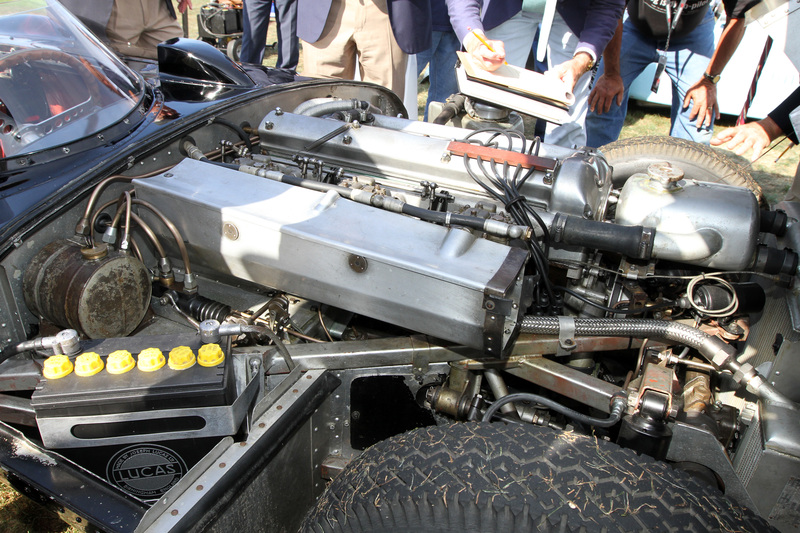 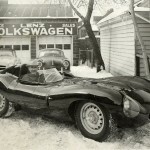 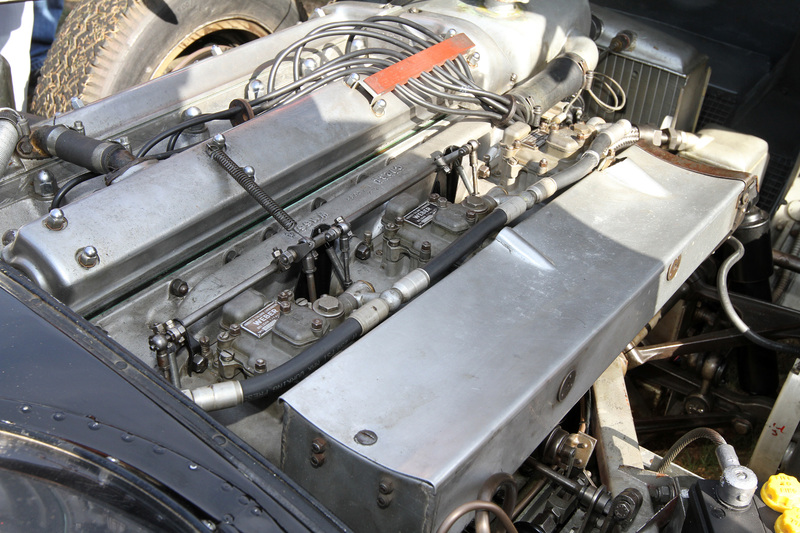 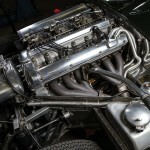 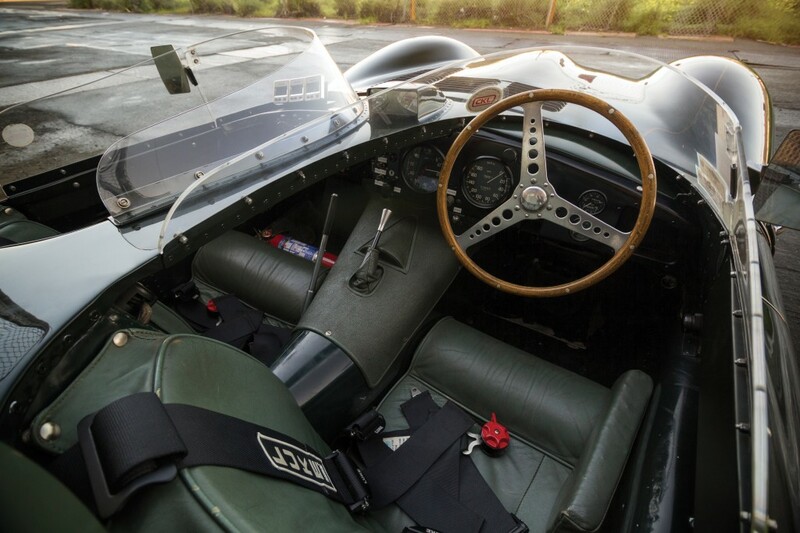 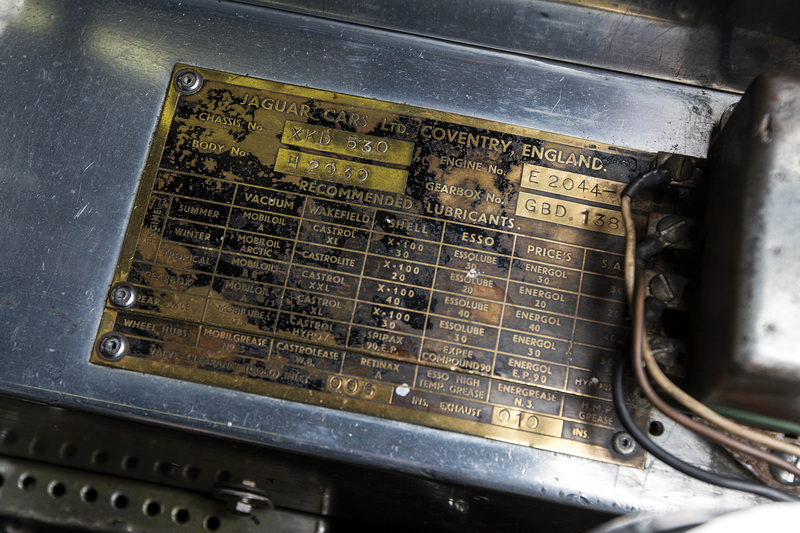 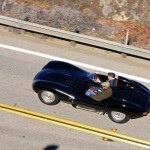 UPDATE August 17th, 2013: RM reports that the D-Type sold for $3,905,000 USD.